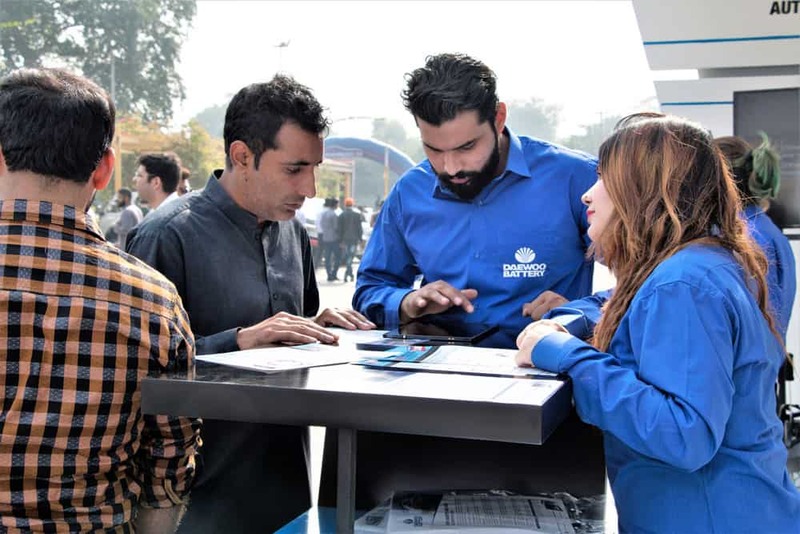 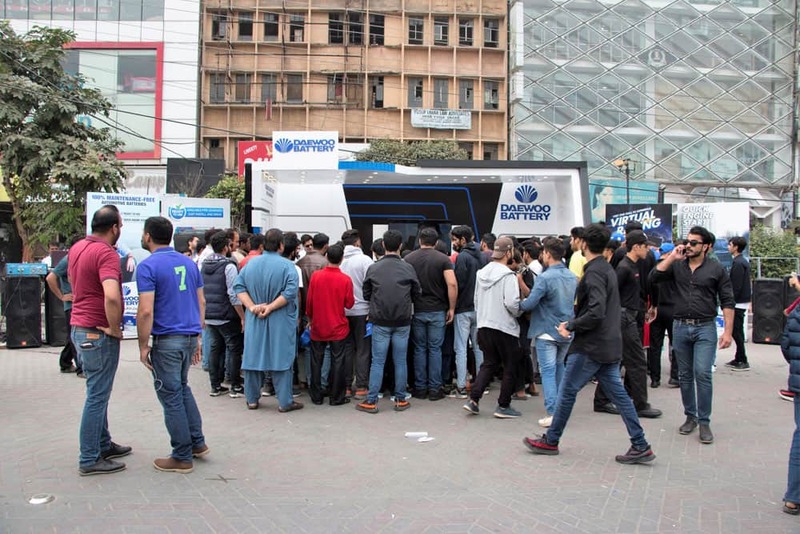 PakWheels Lahore Auto show took place on 11th November. 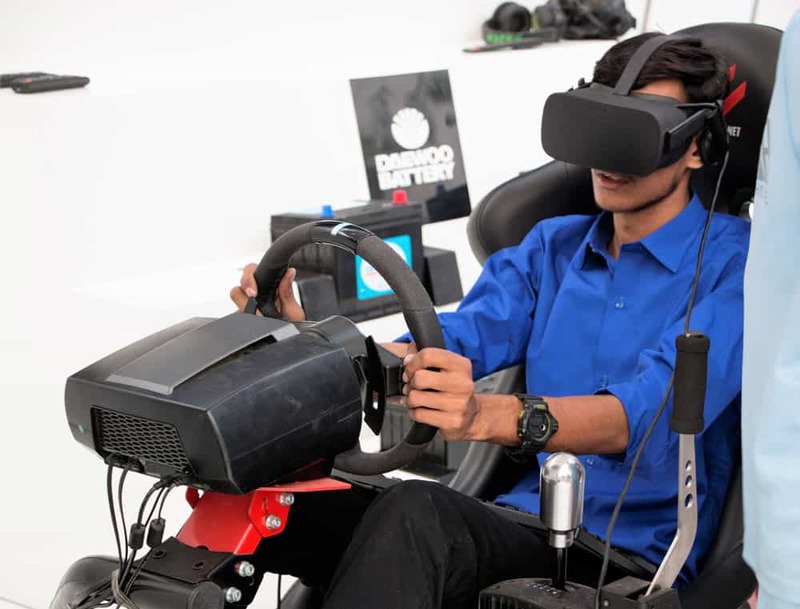 It was full of fun filled activities where car enthusiasts from all over the country participated. 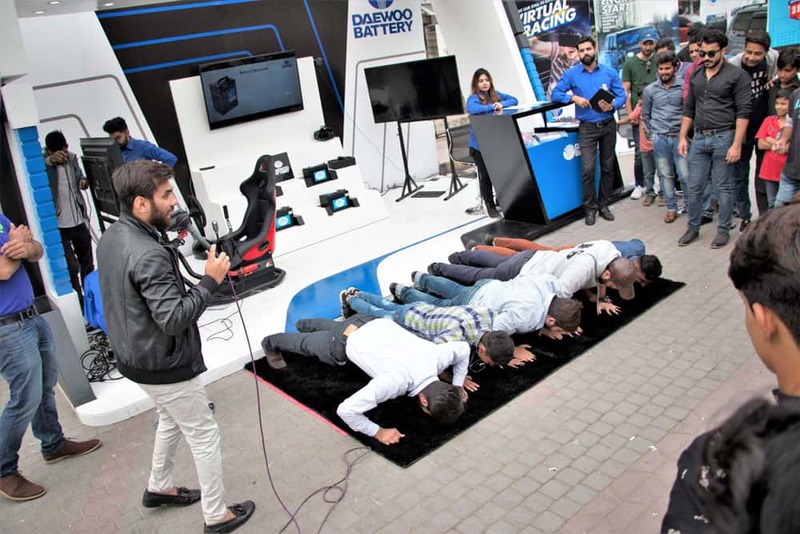 Daewoo Battery was a proud sponsor of the event & engaged everyone at the stall with Virtual Reality Racing along with other fun activities like Power Man etc. 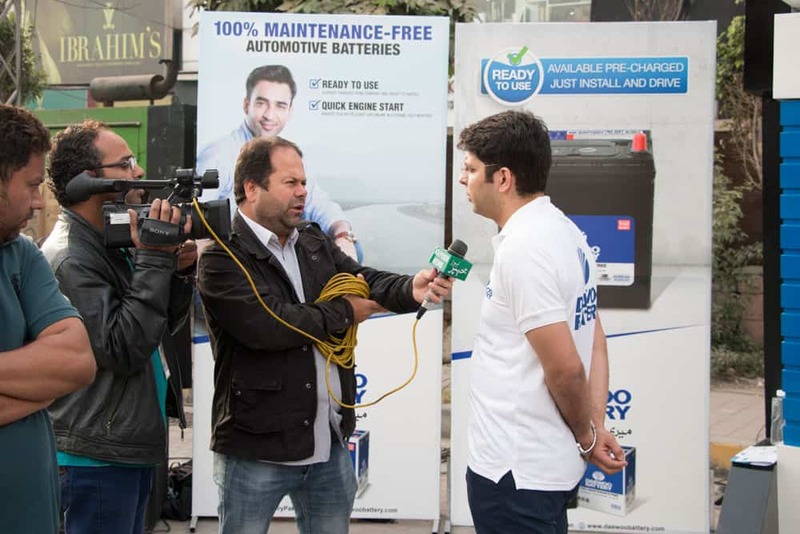 Exciting giveaways were given to participants who conquered these challenges.